Just an update… I have 3 bikes in the works but they have been taking longer then expected. I’m trying to customize many features vs buying the available parts out there. And, I’ve been busy over at Oshmo.com helping to develop some Airhead aftermarket parts that look good, and function, for customizing these old BMW’s. 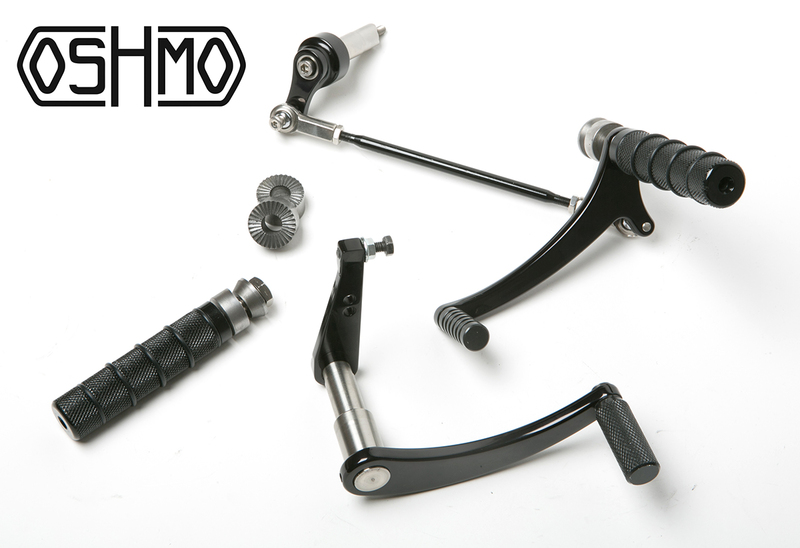 Recent additions are rear sets, and top clamps… more ideas to come! !